Welcome to the website for IFL 2012, the 24th Symposium on Implementation and Application of Functional Languages. The goal of the IFL symposia is to bring together researchers actively engaged in the implementation and application of functional and function-based programming languages. IFL 2012 will be a venue for researchers to present and discuss new ideas and concepts, work in progress, and publication-ripe results related to the implementation and application of functional languages and function-based programming. 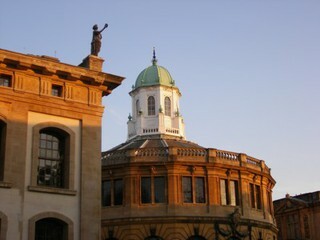 The symposium dates are 30 August 2012 – 1 September 2012. 2013-12-20: The conference proceedings have been published as LNCS 8241 and available online. 2013-02-07: A list of accepted papers is now online. 2012-08-23: Registration is now closed. Contact the organising committee if you want to participate. 2012-08-20: Registration closes on the 23rd August, register now! 2012-08-02: Preliminary schedule now available. 2012-07-16: Registration is now open! Fritz Henglein is the invited speaker for IFL 2012. He will be talking about “generic sorting and partitioning in linear time and fully abstractly—simultaneously”. 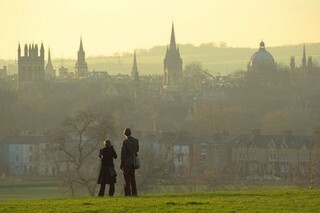 This year IFL will be hosted by the University of Oxford, within the idyllic setting of the dreaming spires and picturesque colleges, which have been the home to academic endeavour and research for over nine centuries. More information can be found on the local information page. Following the IFL tradition, IFL 2012 will use a post-symposium review process to produce formal proceedings which will be published by Springer Verlag in the Lecture Notes in Computer Science series. All participants in IFL 2012 are invited to submit either a draft paper or an extended abstract describing work to be presented at the symposium. Work submitted to IFL must not be submitted simultaneously to other venues; submissions must adhere to ACM SIGPLAN's republication policy. The submissions will be screened by the program committee chair to make sure they are within the scope of IFL, and will appear in the draft proceedings distributed at the symposium. Submissions appearing in the draft proceedings are not peer-reviewed publications. After the symposium, authors will be given the opportunity to incorporate the feedback from discussions at the symposium and will be invited to submit a revised full article for the formal review process. From the revised submissions, the program committee will select papers for the formal proceedings considering their correctness, novelty, originality, relevance, significance, and clarity. Prospective authors are encouraged to submit papers or extended abstracts to be published in the draft proceedings and to present them at the symposium. All contributions must be written in English, conform to the Springer-Verlag LNCS series format and not exceed 16 pages. 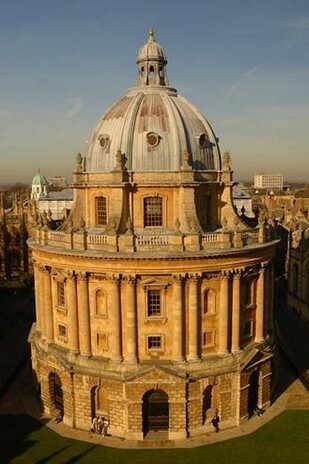 The draft proceedings will appear as a technical report of the Department of Computer Science of the University of Oxford. The Peter Landin Prize is awarded to the best paper presented at the symposium every year. The honoured article is selected by the program committee based on the submissions received for the formal review process. The prize carries a cash award equivalent to 150 Euros.